It can be daunting to search the perfect fan but there are tools to hep you in this task. The last thing you want is to expose your music to the wrong people. You will spend time researching where your fans are hanging out, who they are and their age. Try to figure out where they look for music news online. Find out if they spend a lot in music and where they buy it, all this will help you decide how to build your plan. 1 .Find out what is your niche? It’s essential to find where you belong too to find high targeted fans. You can’t just be a Hip-hop artist for example, there are millions of hip-hop artists on earth! 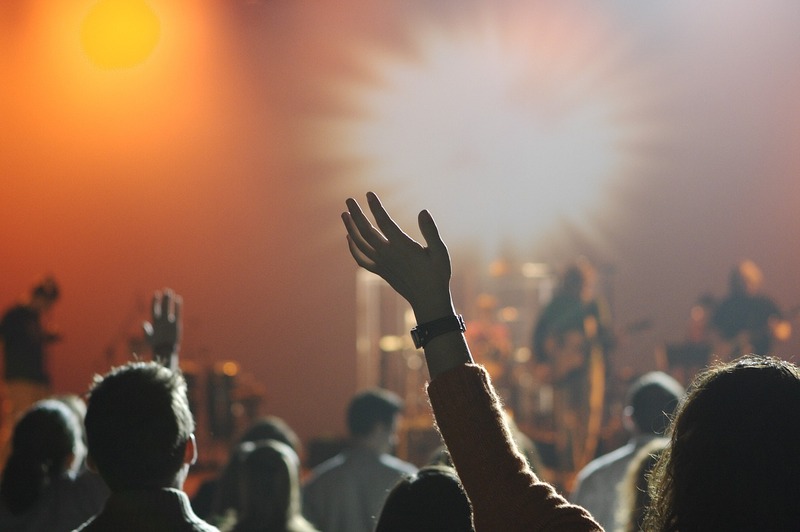 But if you narrow down to a more specific genre like then you will be able to find venues and outlet for your bands. Pick your niche, build a following, then when your fan base if big enough you can expand your niche. 2 . What about other bands like mine? This is usual for any marketing agency to analyze the competition. Go online and google similar but successful bands in your genre. Look where is their audience and how they brand themselves. You should also look at what type of marketing techniques the use on their website. Look at their twitter profile, their Facebook page and website. Note the number of followers, the venues they played before, how old are their fans, male, female. The more you know the easiest it will be to find your own fans. What age is your ideal fan? What other music they are listen to? Any other specifications that you can think of? 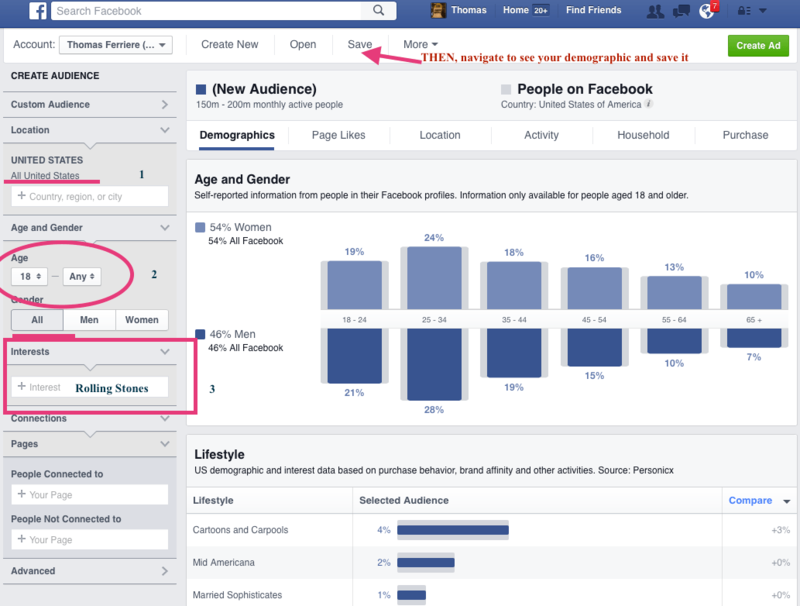 Where your targeted fans live? Where do they go online? Twitter? Facebook? Pinterest? Were the bands in your niche are successful? Facebook provides a great tool to help you in your researches. 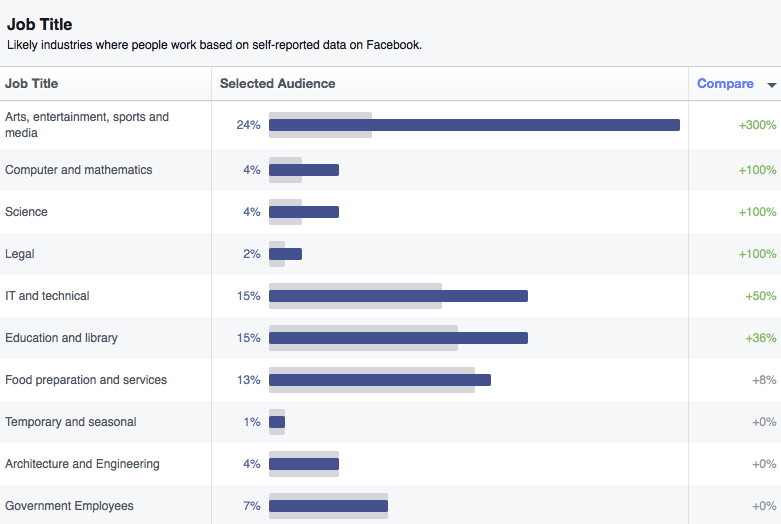 Facebook Audience Insights is a tool designed to help you learn more about your target audience. It aggregates information about geography, demographics, buy behavior and much more. Well this first capture is very interesting because I always though that people listening to ambient music where older. Taylor's fans are mostly between 25 to 35 years old. Here is maybe the most interesting capture. I can use this information for my future content creations or to find an audience on social networks. It seems that ambient and new age is what comes up the most, I definitively found my demographic target. The fans are mostly in Paris France, London, Berlin, and Roma. This will be a very important information for a record label or a tour manager. My demographic is very active on mobile, this information is very useful for my marketing plan. I know that I need my website to be more mobile friendly. Well, my demographic is in they average household income in the USA. When you know what type of fans you’re targeting you can meet their needs so that you grab their attention. My demographic is present on mobile device, they like Soundcloud, Twitter and Youtube . They like to streaming services like Tidal, Soundcloud and Spotify. They also like Beatport, arts, and can buy good deluxe products (Vinyl, t-shirt, Bundle…). 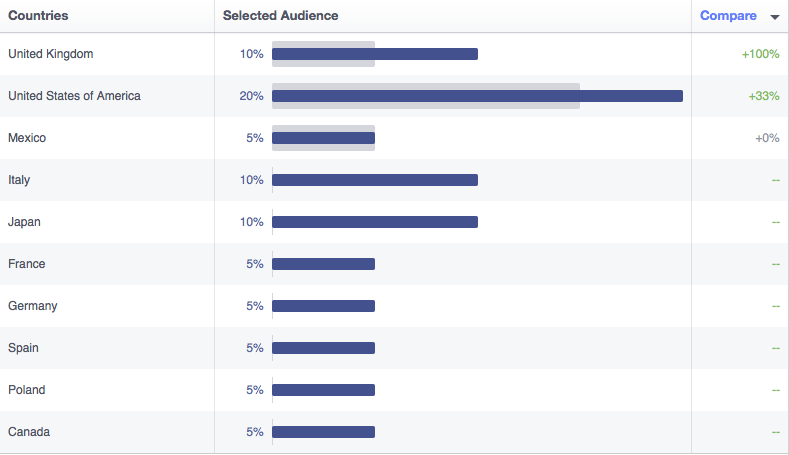 Facebook audience is an awesome tool to help you find your super specific fans. The information provided by Facebook is your secret weapon. 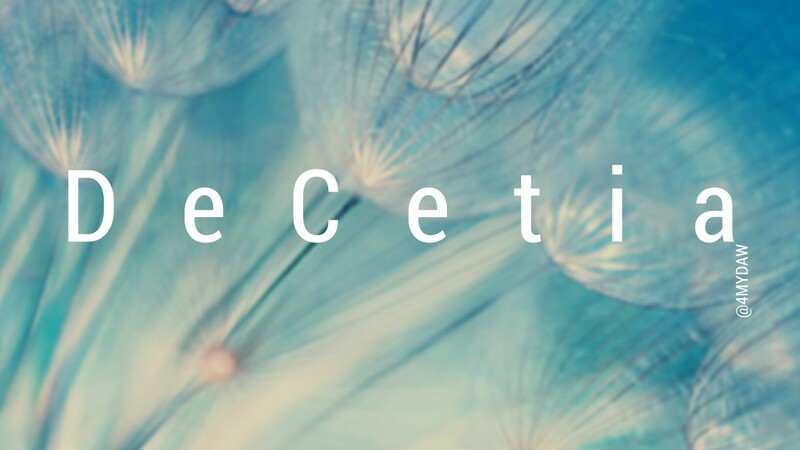 Think about it when you'll create your CD artwork or when you'll write content for your blog. You’ll also be able to design a website that is the most appealing to these fans. Save your audience and run an ad campaign to redirect visitors to your website and capture emails. This ads will be deliver to hight targeted people, the people who are more willing to buy your music. 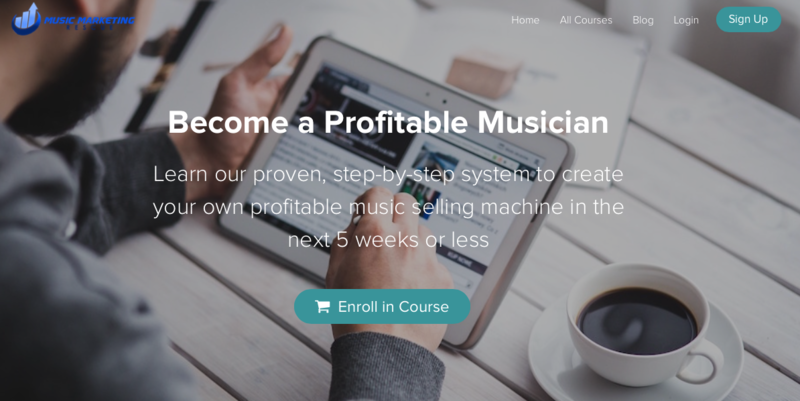 If you want to learn more about how to use email to sell music, just click HERE and you'll see the power of email marketing. Please post your demographic target in the comment section.